“Twilight of American Culture”, "Dark Ages America" Are we in the final phase of Empire? The evolution of human consciousness. Morris Berman is well known as an innovative cultural historian and social critic. 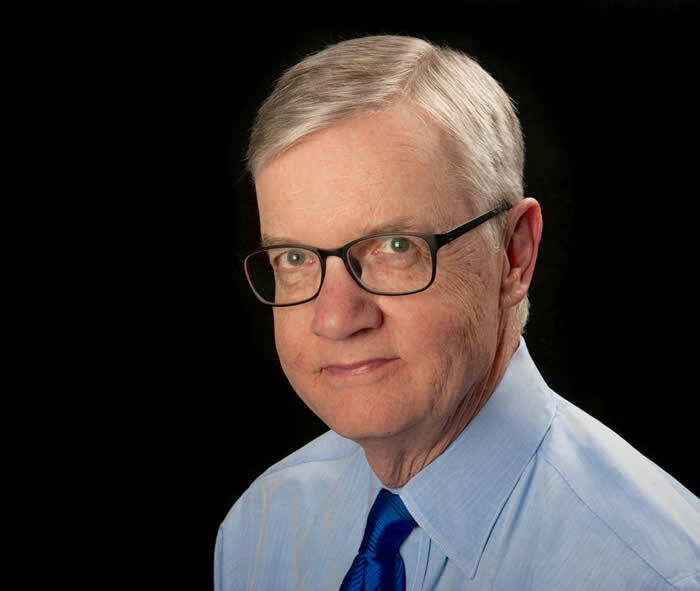 He has taught at a number of universities in Europe & North America, and has held visiting endowed chairs at Incarnate Word College (San Antonio), the University of New Mexico, and Weber State University. Berman won the Governor’s Writers Award for Washington State in 1990 & the Rollo May Center Grant for Humanistic Studies in 1992. 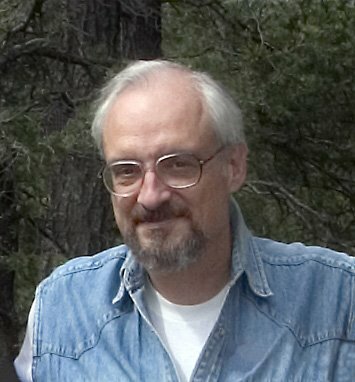 He has written a trilogy on the evolution of human consciousness– “The Reenchantment of the World” (1981), “Coming to Our Senses” (1989), and “Wandering God: A Study in Nomadic Spirituality”. His 2000 “Twilight of American Culture” was followed by “Dark Ages America”- a despairing, convincing exploration into contemporary America and her future prospects. “Bringing It To The Table: On Farming and Food” Our relationship to the soil, to food, wildlife & nature; the importance of a nurturing community. “Plan B 4.0: Mobilizing to Save Civilization” Challenges to the environment, sustainability & civilization. 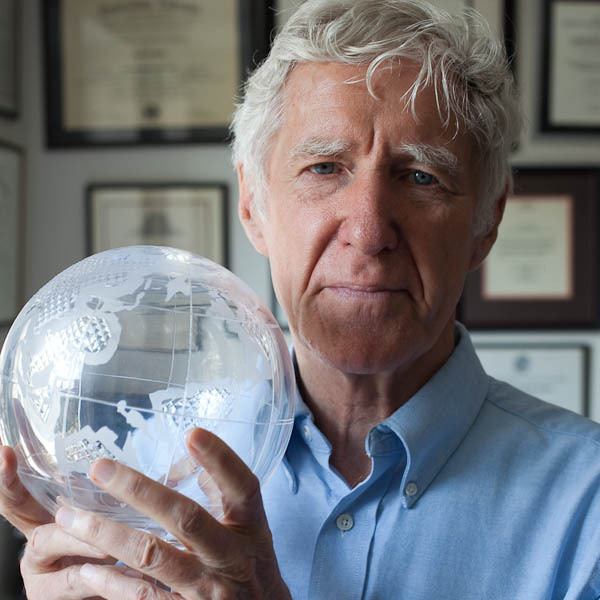 Lester Brown has been called “one of the world’s most influential thinkers” today. In India, he is known as the “guru of the environmental movement.” He lived in rural India, where he became intimately familiar with the relationships between population and food supply and he has served as an international advisor to the Secretary of Agriculture in the 60s. 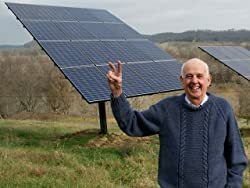 He is the founder of Worldwatch Institute & the Earth Policy Institute; Brown has authored or co-authored 50 books, translated in over 40 languages. "Plan B 4.0: Mobilizing to Save Civilization" Challenges to the environment, sustainability & civilization. X-Events in complexity studies- our civilized dependency upon technology has reached such a point of complexity that human caused events of sudden collapse multiply increasingly- “the collapse of everything”. 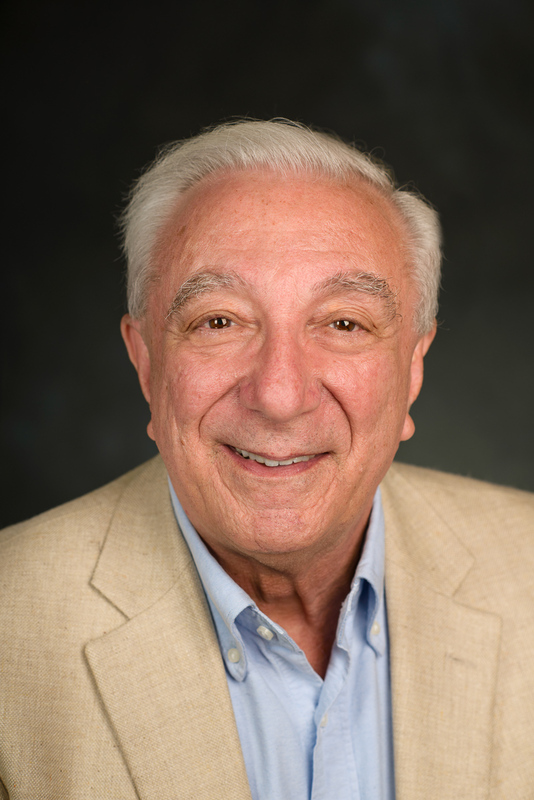 One of the pioneers of complexity science & systems theory, John L. Casti, Ph.D., is Senior Research Scholar at the International Institute for Applied Systems Analysis, where he heads an initiative on Extreme Events in Human Society. He worked for many years at the Sante Fe Institute & The RAND Corporation, as well as serving on the faculties of Princeton, the Univ, of Arizona, & New York Univ. A former editor of the journal Complexity, Casti has published nearly 20 volumes of academic & popular science. X-Events in complexity studies- our civilized dependency upon technology has reached such a point of complexity that human caused events of sudden collapse multiply increasingly- “the collapse of everything”. "They Can't Find Anything Wrong! : 7 Keys to Understanding, Treating, and Healing Stress Illness" Experiences of healing from stress related illnesses. Dr. David Clarke is President of the Psychophysiologic Disorders Association and is a Clinical Asst. Professor of Gastroenterology Emeritus & Asst. Director of the Center for Ethics both at Oregon Health & Science University. He is board-certified in Gastroenterology & Internal Medicine, and practiced in Portland, Oregon. He has received numerous awards for excellence in patient care; he has successfully cared for thousands of patients with stress illness, often sent to him after other doctors were unable to help them. He has been a visiting professor at Oxford University Hospital in England and at the Royal Children's Hospital in Brisbane, Australia. "They Can't Find Anything Wrong! : 7 Keys to Understanding, Treating, and Healing Stress Illness" recieved strong endorsements from leading medical school professors; he has been invited to speak at teaching hospitals & medical conferences throughout North America and in Europe. "The Stress Check-Up" can be found at www.stressillness.com. “The Secular City” “The Future of Faith: The Rise and Fall of Beliefs and the Coming Age of Spirit” An exploration into the future of religion and spirituality. Prof Harvey Cox is the Hollis Professor at Harvard Divinity School, the oldest professorship at Harvard dating back to 1721. He has taught there since 1965 & just recently retired at age 80. 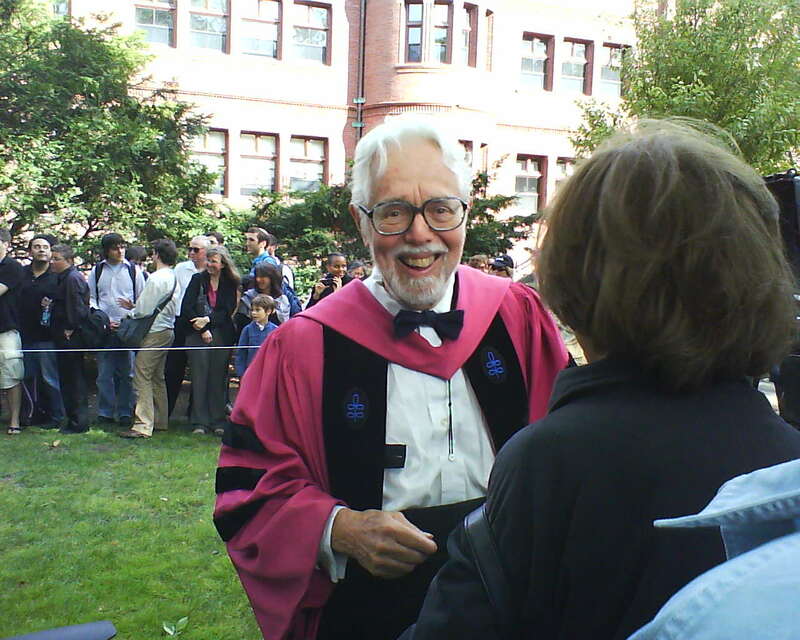 He resurrected a long lost tradition that permits the Hollis professor to own a cow to graze in the Harvard yard; his retirement ceremony included “Faith” the cow. Prof. Cox has been one of the most important liberal theologians during the last half century & a leading trend spotter in American religion. He has also been a prominent civil rights & anti-war activist throughout his career. His book, “The Secular City” predicted much of what we now witness unfolding as dogmatic religious beliefs become stronger and secular values take on higher spiritual value & meaning. Forty years ago, Prof. Cox viewed this as a maturing of humanity and a divine gift, rather than a threat to religion. “The Future of Faith: The Rise and Fall of Beliefs and the Coming Age of Spirit” offers a new starting point to what has happened in the past and where the current religious trends seem to be pointing in the future. "The Secret History of the War on Cancer" Government, industry and science distortions on cancer; some of the major environmental causes of various cancers. Prof. Devra Davis is a renowned environmental health expert and founder of the Environmental Health Trust in Washington DC. A former professor of epidemiology at the Univ. of Pittsburgh Cancer Institute where she headed the world’s first Center on Environmental Oncology, she is now a visiting professor at Harvard & Georgetown universities. Prof. Davis has held multiple advisory positions on national & international agencies, including the World Health Organization. In addition to her many awards for indepth research on environmental health & cancer, she has authored over 170 scientific publications & several books. “The Secret History of the War on Cancer” “Disconnect: The Truth About Cell Phone Radiation and What the Industry has Done to Hide It” investigates the health risks of cell phone & like technologies; how the telecommunication industry attempts to cover up the science. “Disconnect: The Truth About Cell Phone Radiation and What the Industry has Done to Hide It” The health risks of cell phone & like technologies; how the telecommunication industry attempts to cover up the science. “The Serpent and the Rainbow”, “The Wayfinders: Why Ancient Wisdom Matters in the Modern World" How we value cultures far from our own; what we can learn from each other. Dr. Wade Davis is a renowned Canadian anthropologist, ethnobotanist, writer, poet, film director, and National Geographic’s Explorer-in Residence. National Geographic named him “explorer of the millennium” for his numerous field studies and investigations into indigenous cultures all around the world: the polynesian navigators, many Amazonian and Andean peoples, the Aborigines of Australia, Arctic communities, the San bushmen in Africa, and many others. “The Serpent and the Rainbow”, “The Wayfinders: Why Ancient Wisdom Matters in the Modern World” Why indigenous wisdom matters in the modern world. “The Wayfinders: Why Ancient Wisdom Matters in the Modern World" How we measure the success of cultures not our own; when culture breaks down; how wealth is defined in other cultures; tuning in to the diverse voices of humanity; the internet as a global campfire.